Caricatures demand the same skill and sense of proportion that realistic figures do. This is particularly true of carving heads which can easily become grotesque looking if certain rules are not followed. 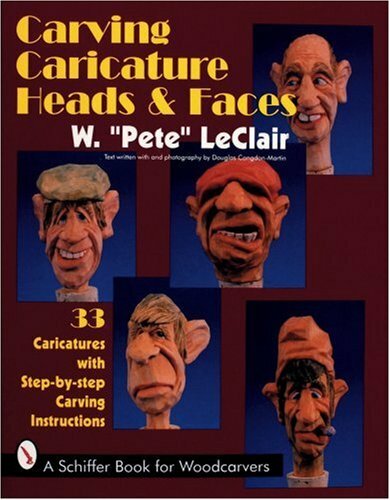 With his years of carving Pete LeClair has developed a sure-fire method for carving great caricature heads. Now he shares it with carvers around the country. He takes the reader step-by-step through the process of carving 33 projects with each step illustrated with a color photograph and precise caption. 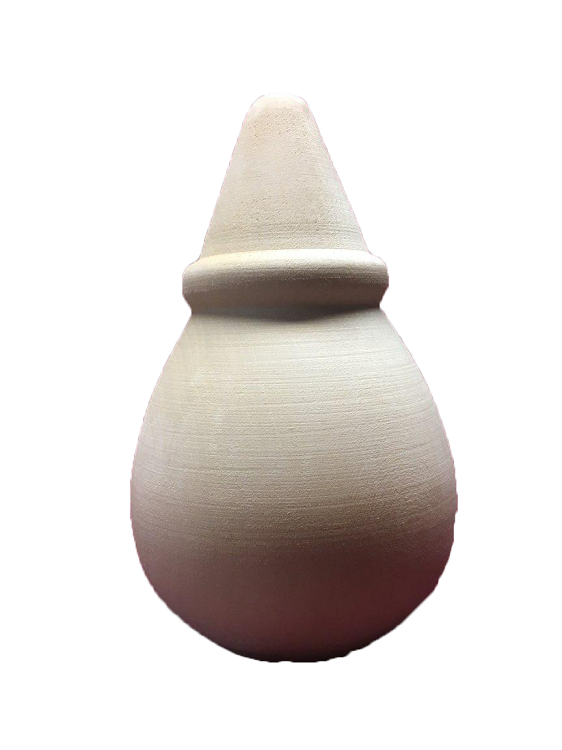 A gallery showing the variety that can be achieved by following this method is included in the back.